Born in Lagos, Portugal, in 1992, Inês started her musical studies at the age of five, in her native town, at Escola de Música da Associação do Grupo Coral de Lagos, where she became part of the Youth Choir and she still works with this Choir as piano accompanist. There, she studied violin and piano until she entered the Academia de Música de Lagos, in 2006, where she completed the 8th grade piano, studying with João Rosa. 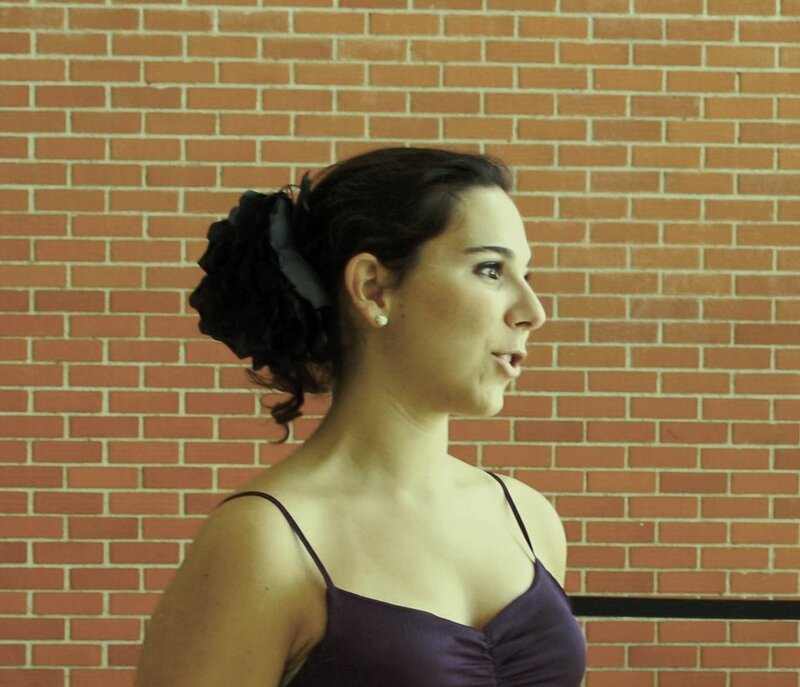 In 2013, she finished her BA in musical training and choral conducting at Escola Superior de Música de Lisboa, where she is now in her first year of the Masters in choral conducting, studying with Paulo Lourenço. She has been singing with Lagos Choir (Grupo Coral de Lagos) since 2004, and since 2006 she is also the choir accompanist and leads some of the choir voice group sessions. Furthermore, she attended several choral conducting, singing and jazz workshops where she has studied with Paulo Lourenço, Isabel Alcobia, Angela Silva and Pedro Louzeiro. Inês has been attending the workshop VOCALIZZE – Traineeship for Your Choristers, at Instituto Piaget de Almada, since its first edition in 2005. There she worked with Dr. Cara Tasher, Dr. Stephen Coker, Vincent Oakes, Dr. Eugene Rogers, Gonçalo Lourenço and Paulo Lourenço. She works regularly with the Choir of Universidade Católica de Lisboa and the Choir of Colégio São João de Brito, in Lisbon, as accompanist and assistant conductor, and has been teaching the Choir Class of the Metropolitana Conservatory, in Lisbon, since 2011. Inês conducts the Vocal Ensemble Desafinados, where she also sings and she is also a member of the Gulbenkian Choir of Lisbon since March 2013. In May 2014, she made her debut as conductor with the Choir and Wind Orchestra of Escola superior de Música de Lisboa with the performance of Courage…to follow the way of the young Portuguese composer Daniel Davis.